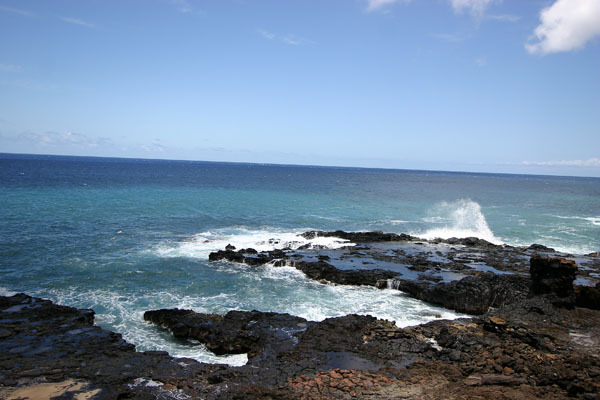 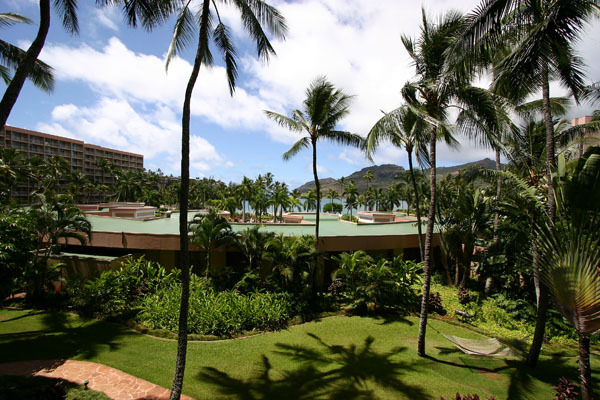 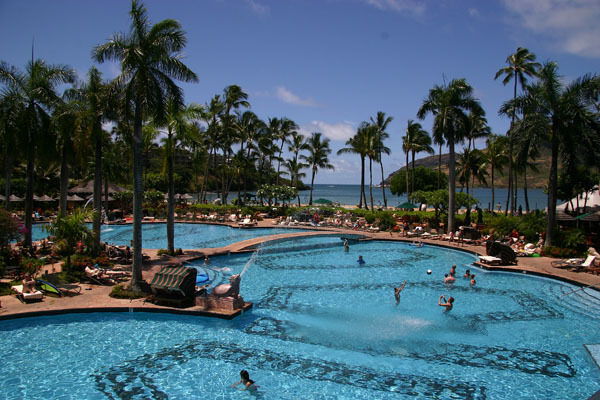 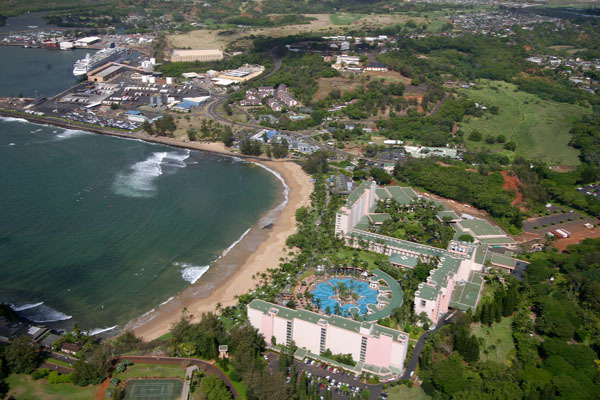 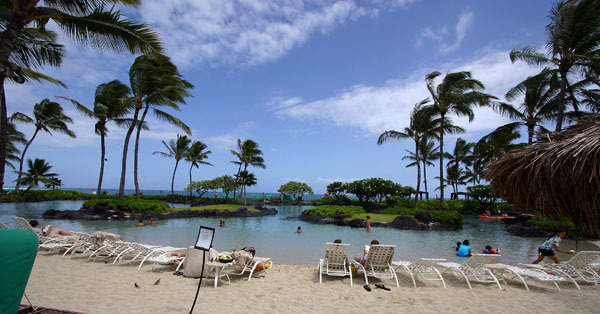 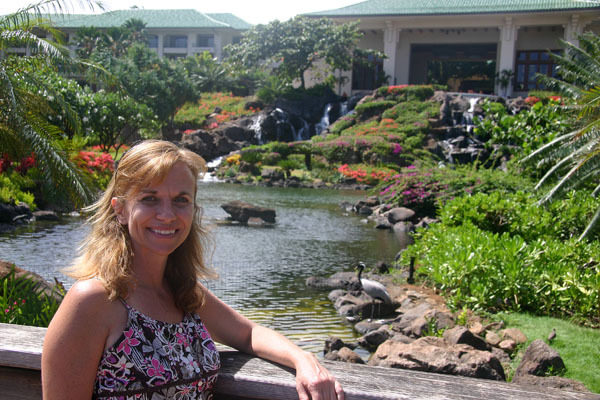 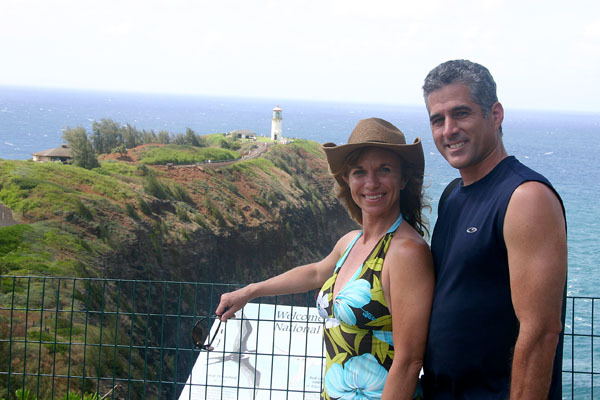 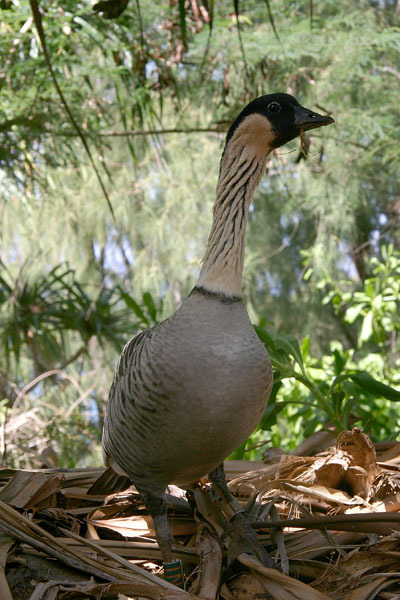 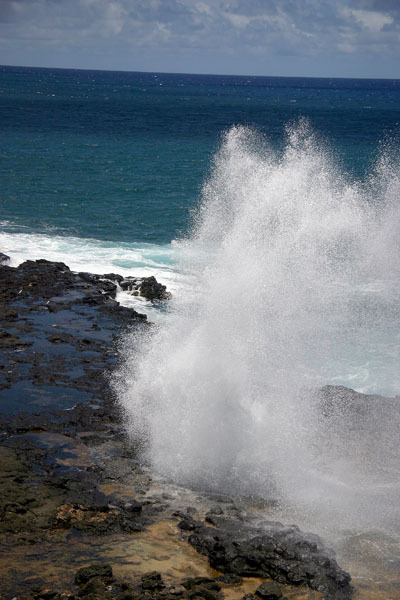 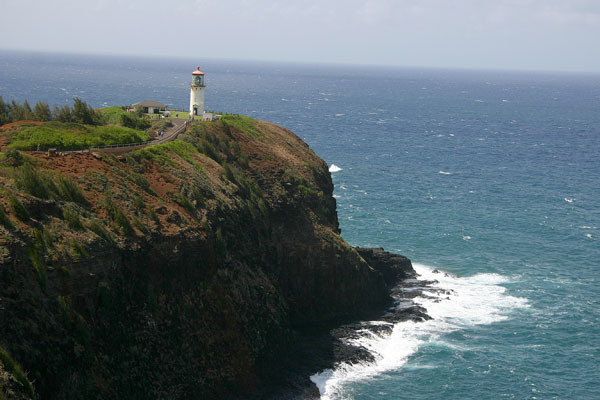 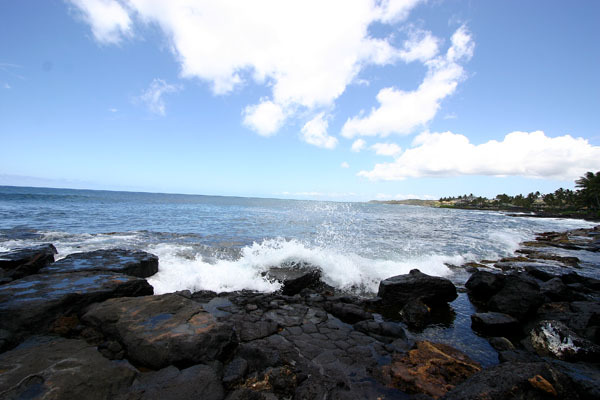 We stayed at the Kauai Marriott Resort and Beach Club in Lihue which is a short drive from Poi'pu Beach on the South Shore which features beautiful beaches and the Spouting Horn blowhole. 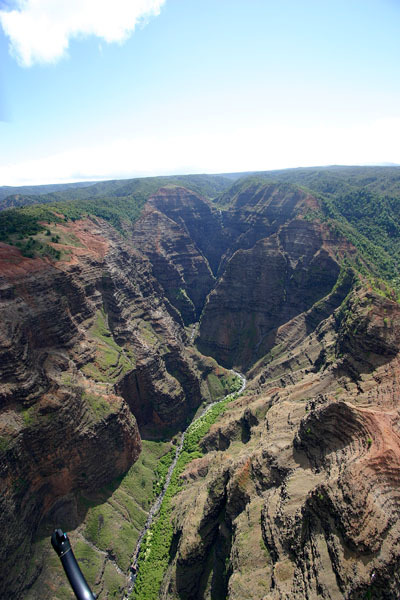 On the West side of the island lies the amazing Waimaea Canyon known as the "Grand Canyon of the Pacific" where we took in amazing vistas and enjoyed a short hike. 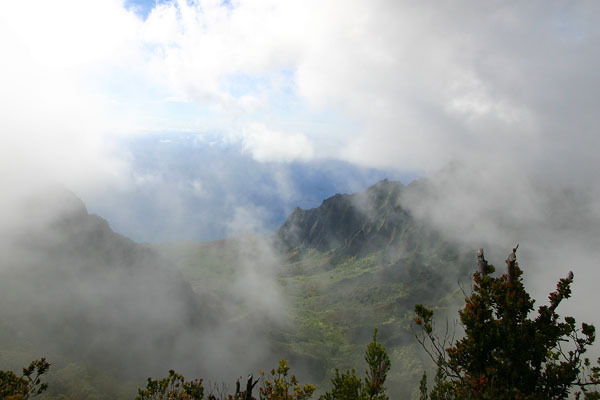 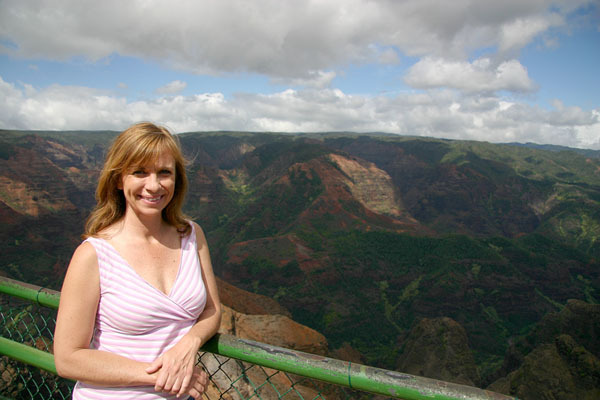 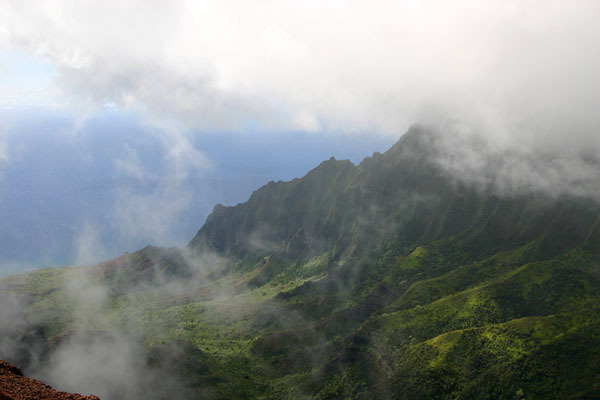 From the furthest point on the rim of the canyon, the far Western edge of the spectacular NaPali coast was visible under a blanket of fast moving clouds. 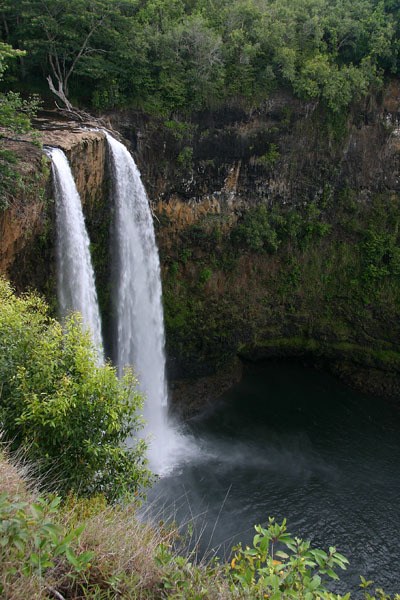 Off the East Shore lies the famous twin Wailua Falls best known in the opening sequence of the 1970's television show Fantasy Island. 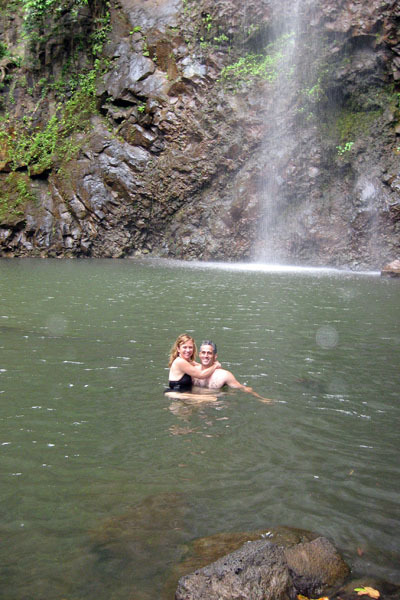 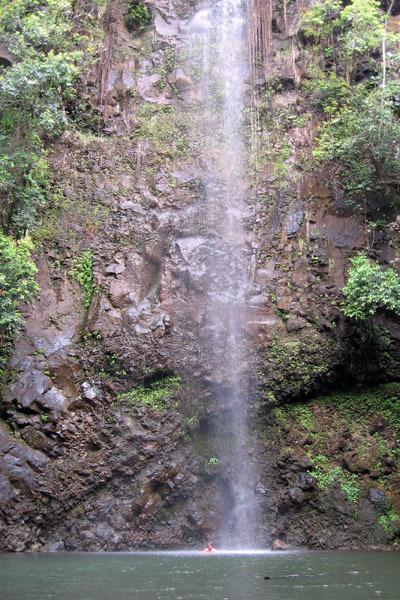 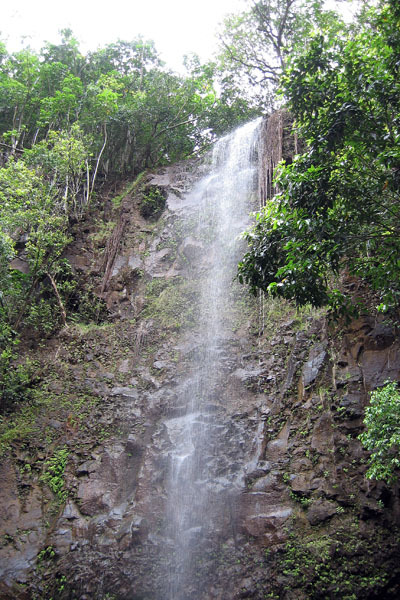 From there we paddled a kayak up the Wailua River and hiked a few miles through dense vegetation to a wonderful 100+ foot waterfall and wading pool. 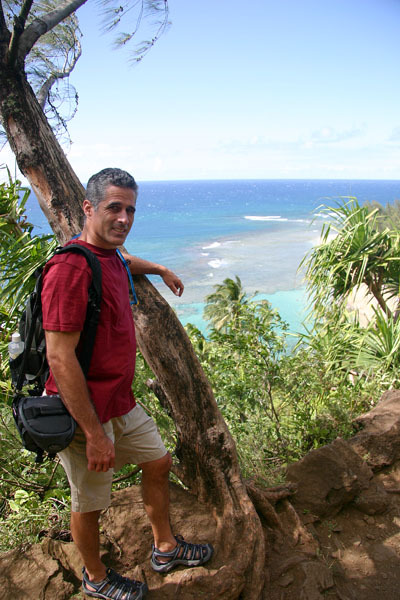 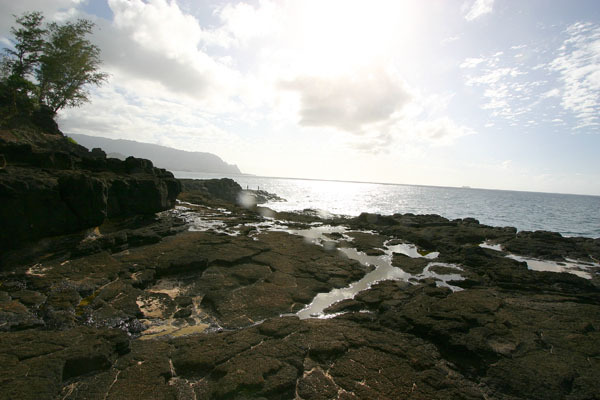 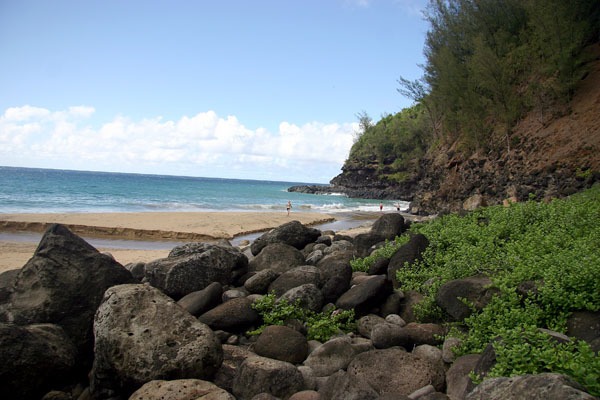 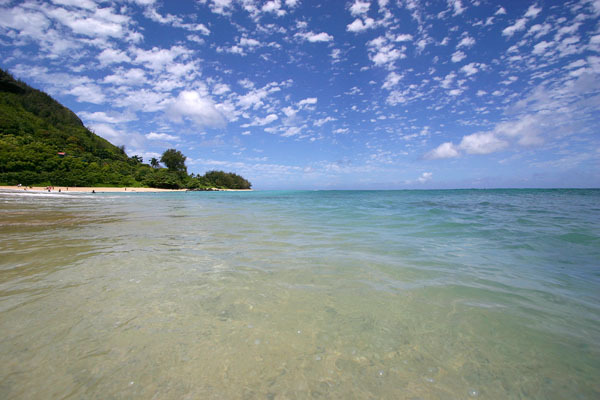 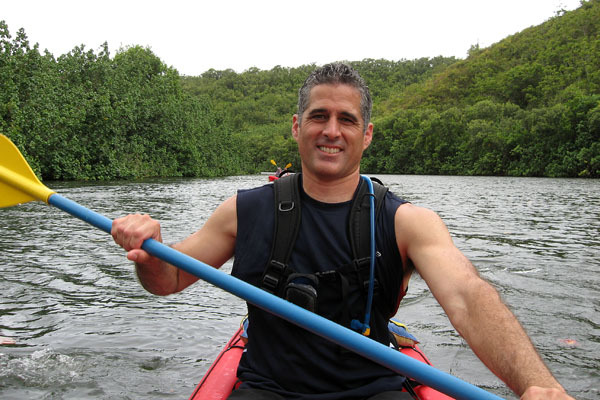 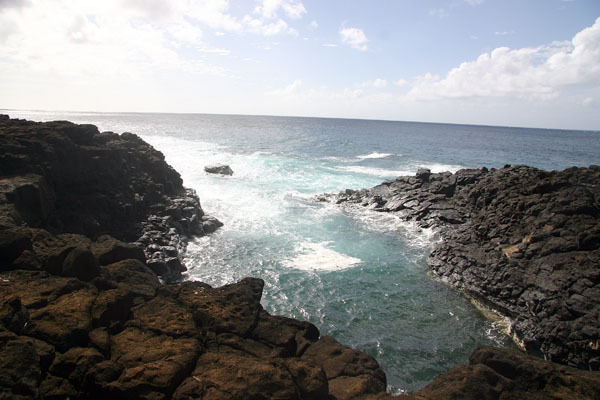 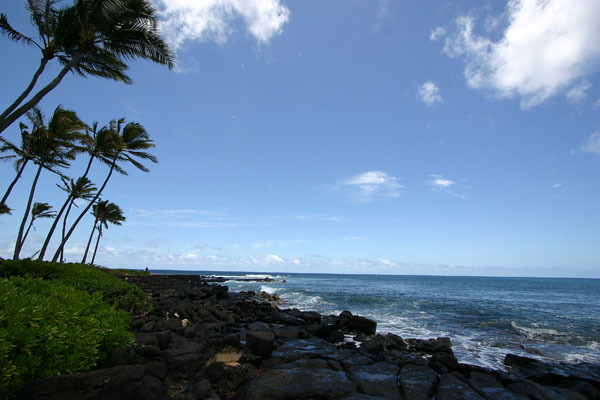 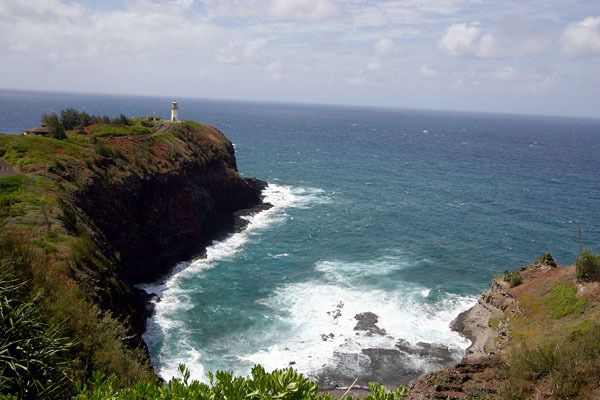 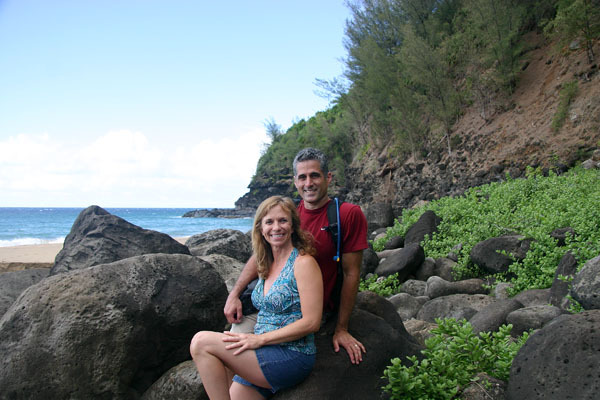 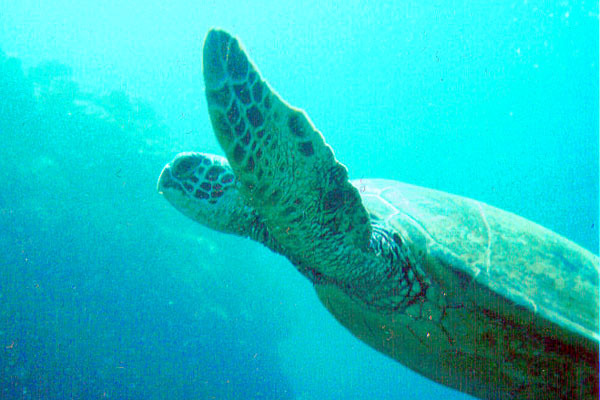 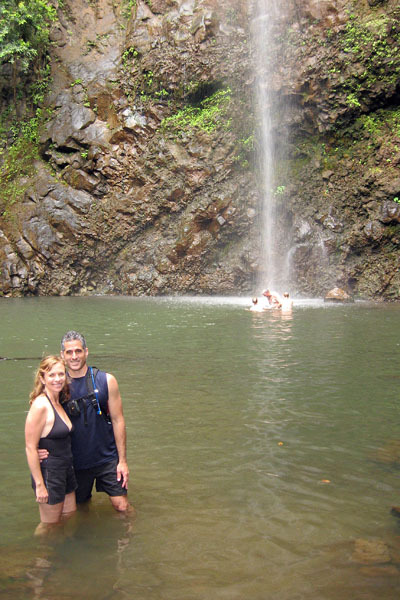 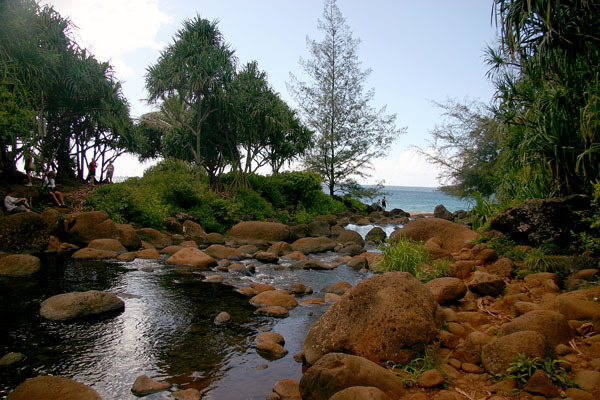 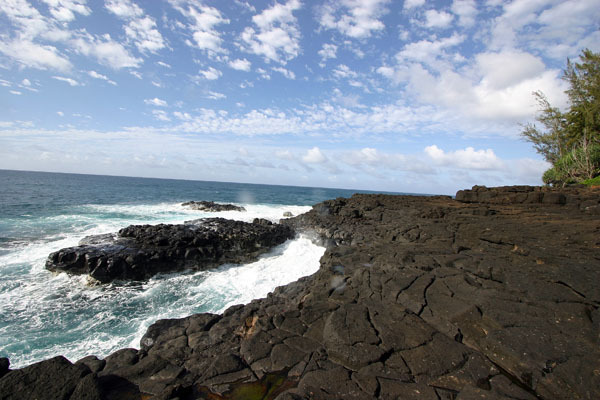 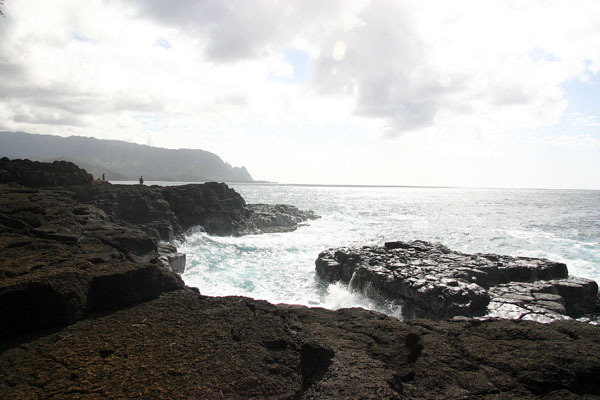 The North Shore of Kauai is the most spectacular accessible part of the island . 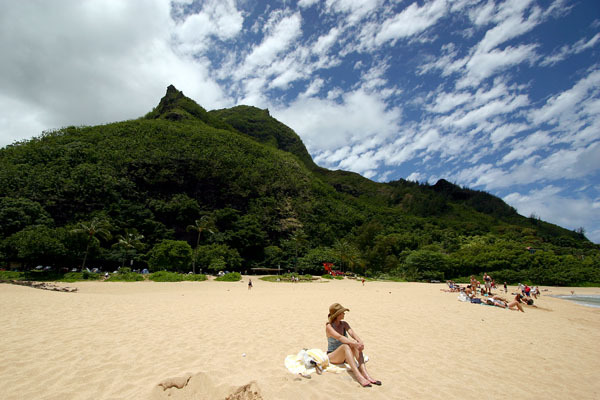 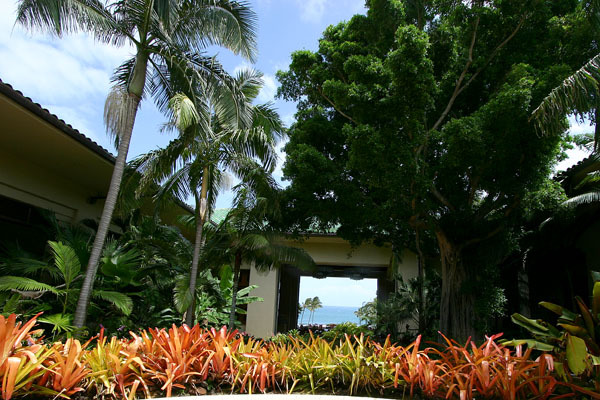 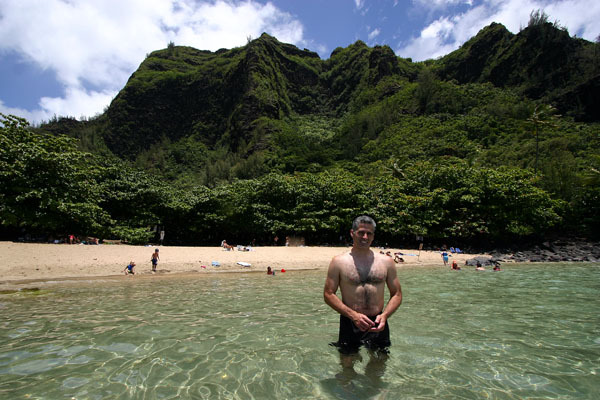 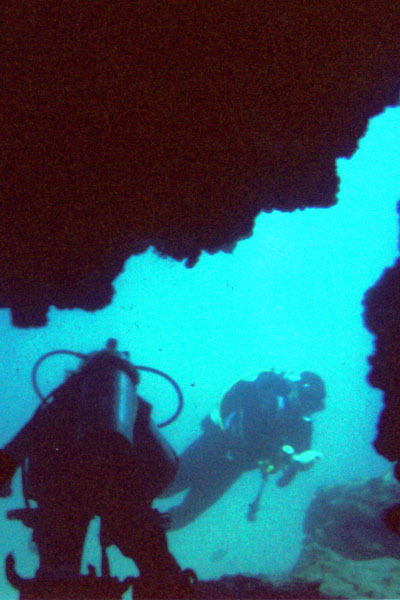 It consists of small scenic towns, lush and rugged terrain and miles of beautiful and often secluded beaches. 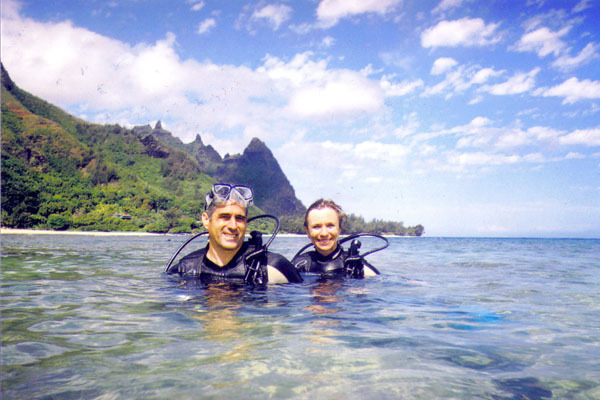 On the North Shore we enjoyed scuba diving at Tunnels Beach as well as hanging out at various other beaches such as Ha'ena Beach and Ke'e Beach. 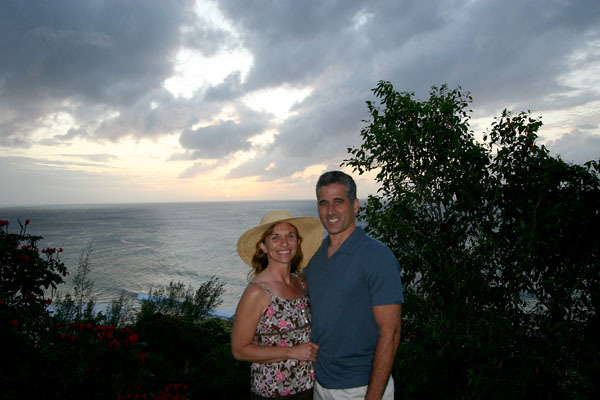 Later we enjoyed the Kilauea Lighthouse, the town of Hanalei Bay (including delicious Shaved Ice) and a sunset at the Princeville Resort in Princeville. 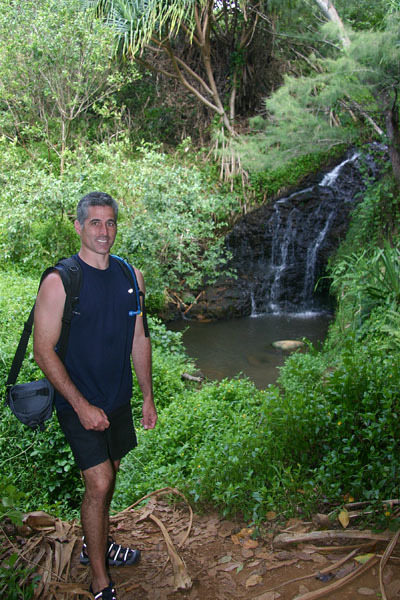 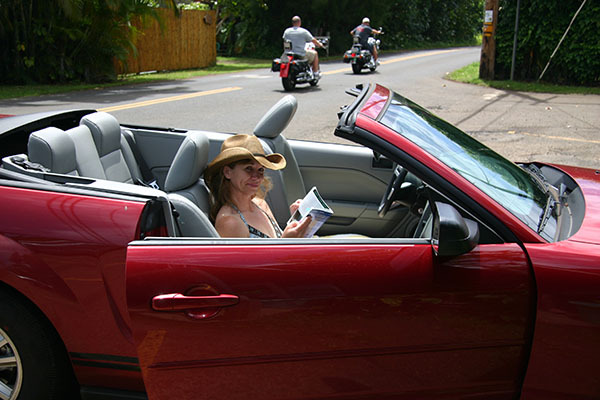 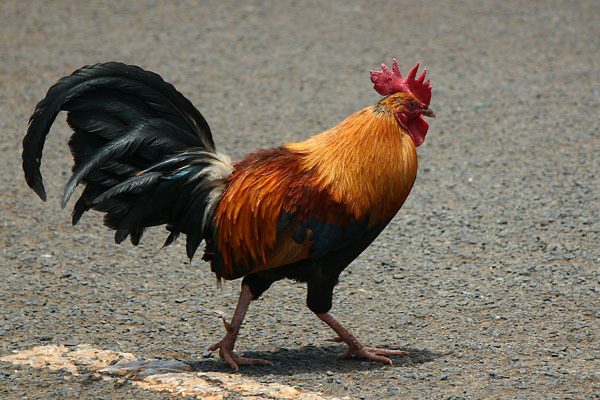 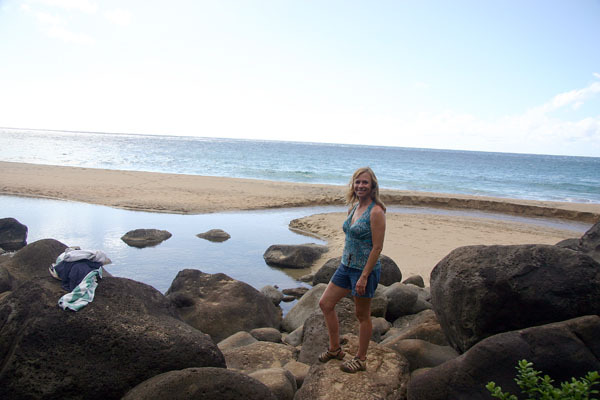 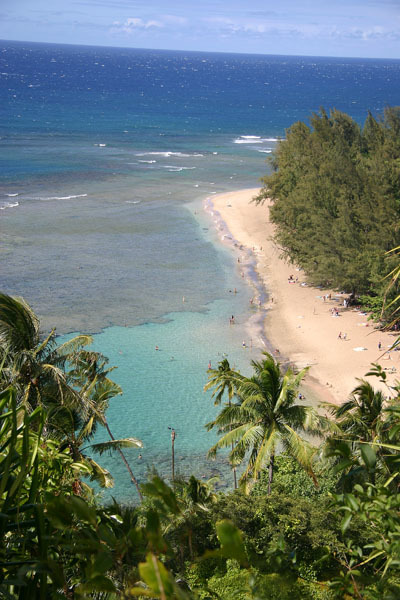 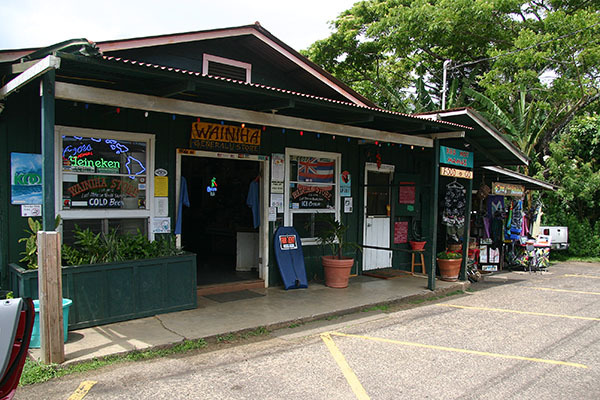 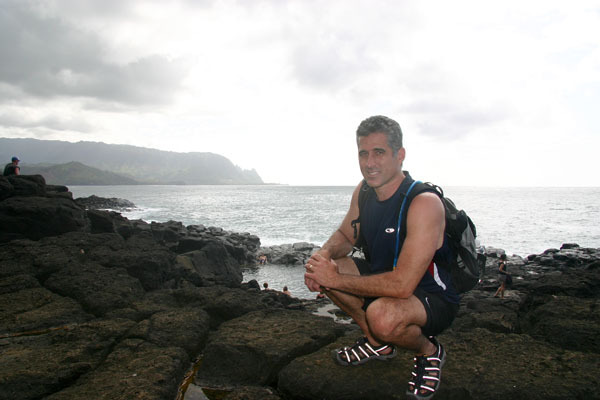 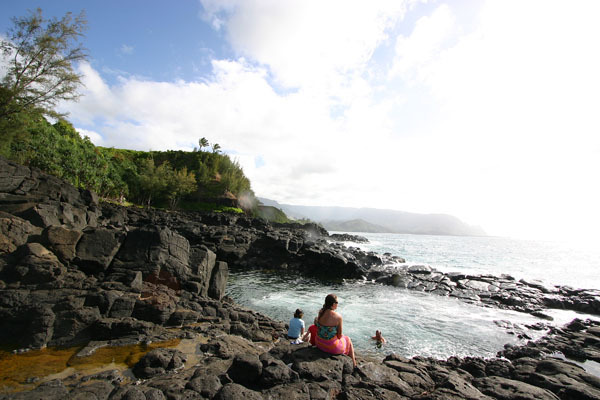 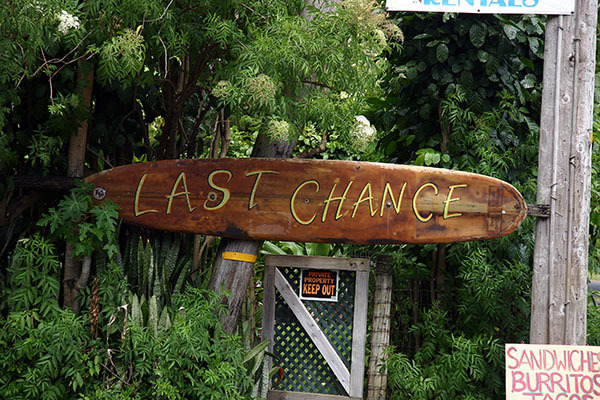 In the resort town of Princeville there is a trail that leads to volcanic black beaches and the rugged coast line. 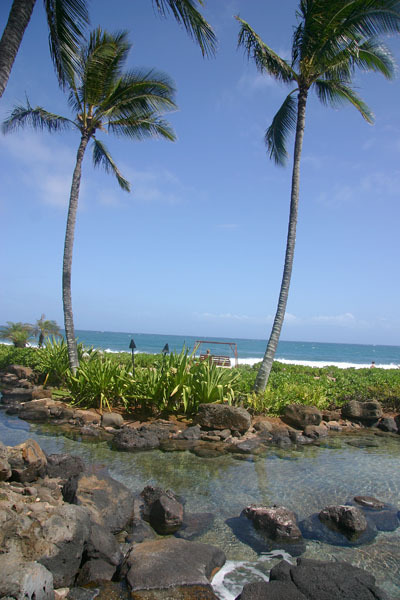 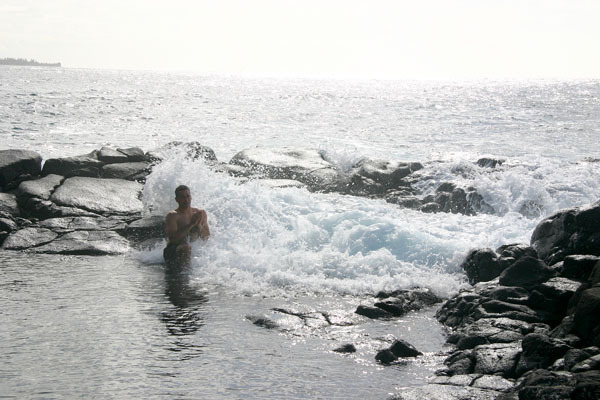 There can be found the wading pool known as the Queen's Bath where while wading you will be frequently deluged by incoming Pacific Ocean waves. 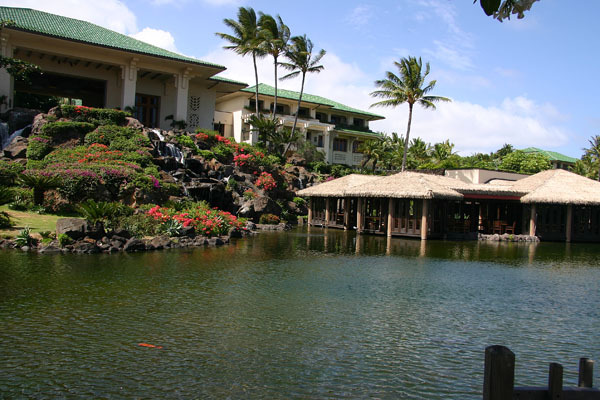 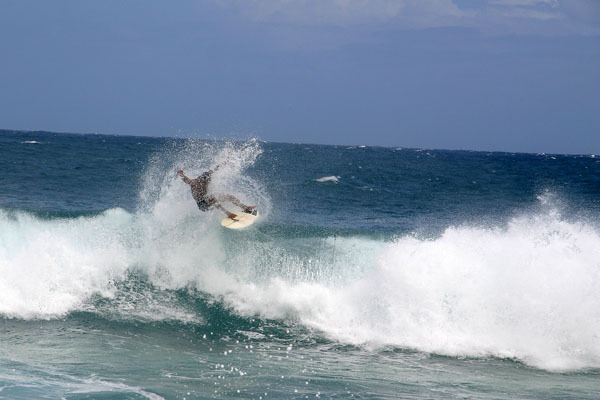 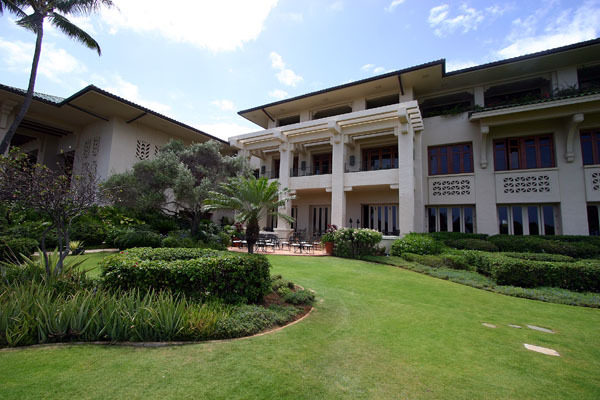 Back on the South Shore in Poi'pu is the Grand Hyatt, a spectacular resort with incredible grounds and a popular spot for surfers. 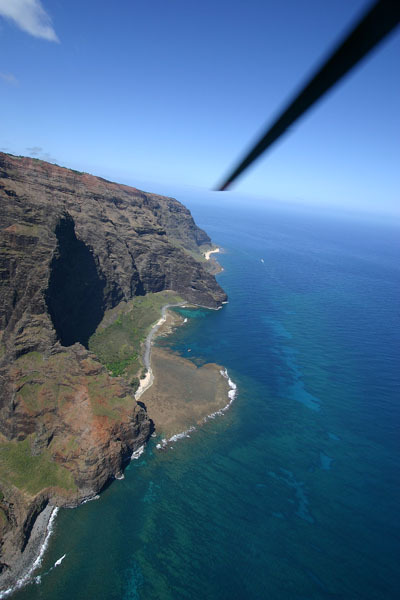 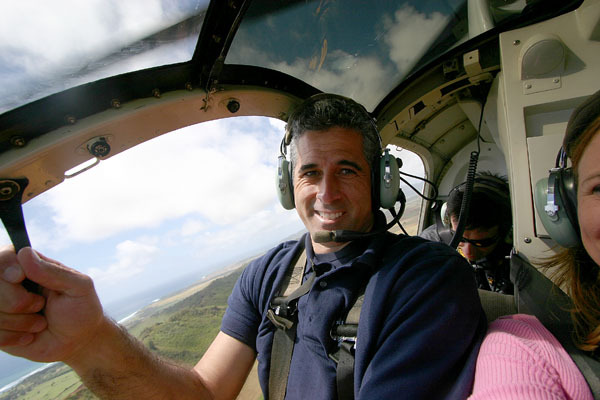 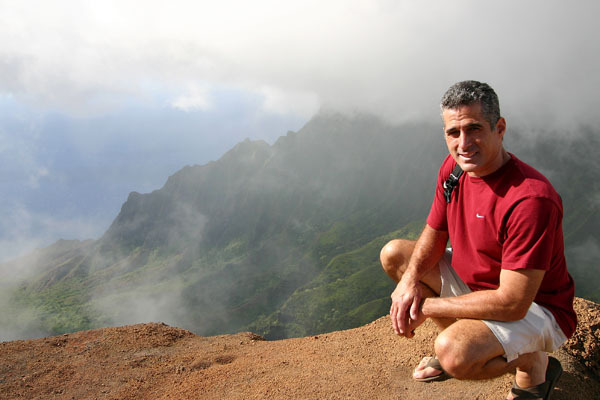 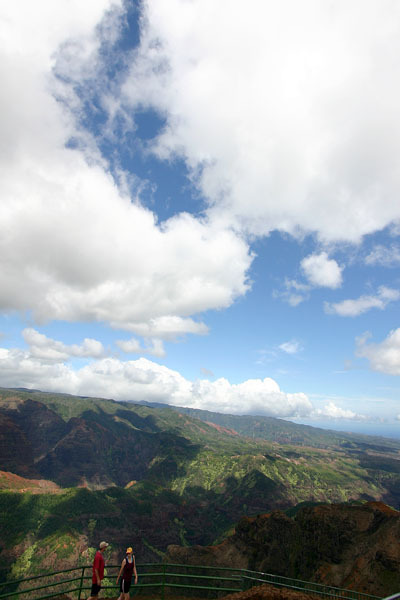 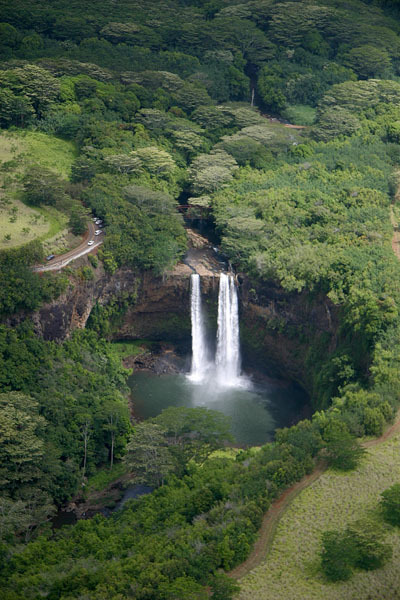 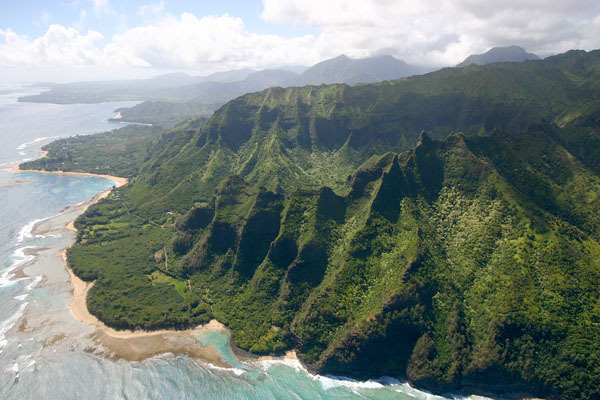 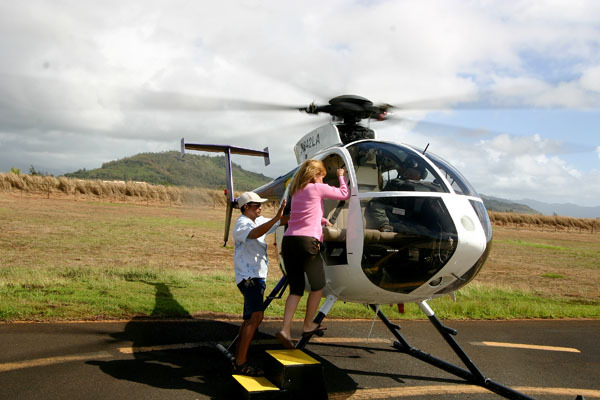 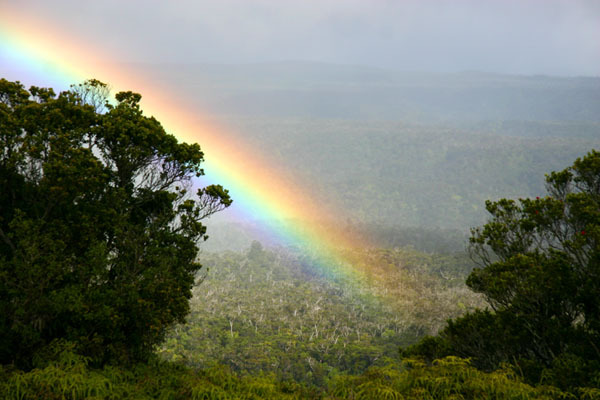 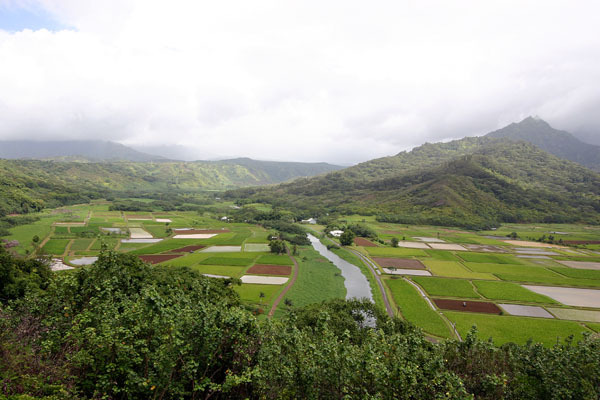 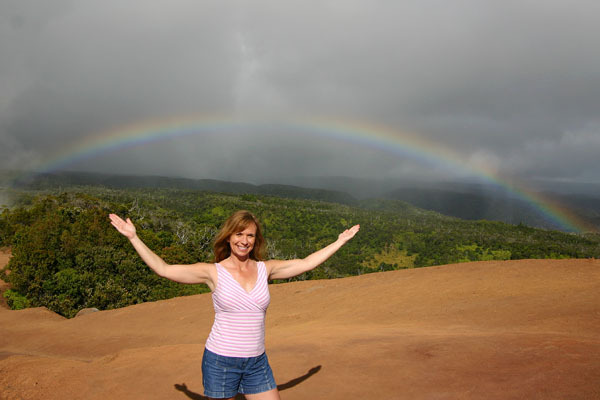 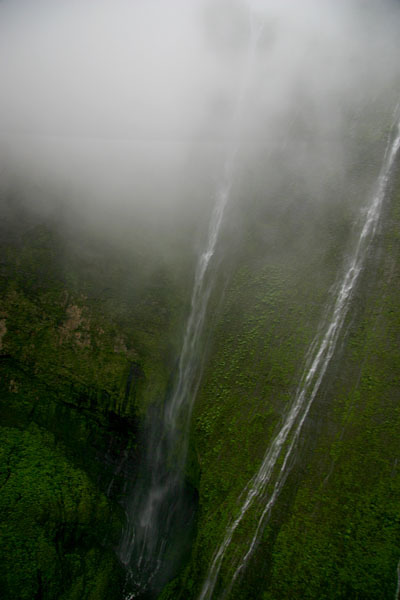 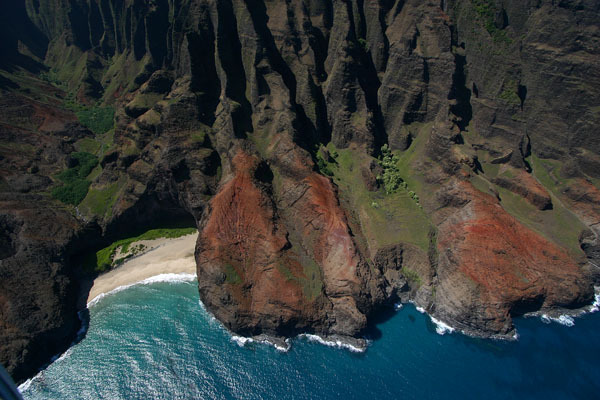 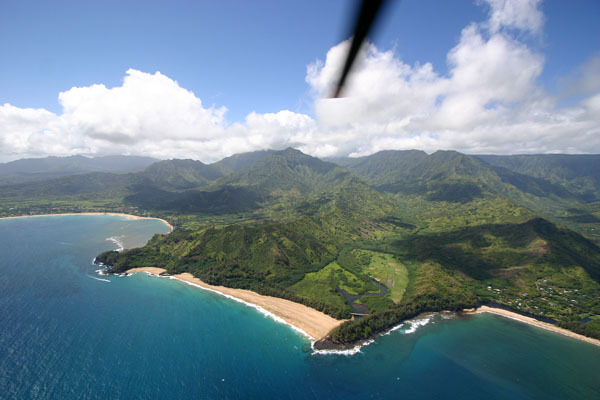 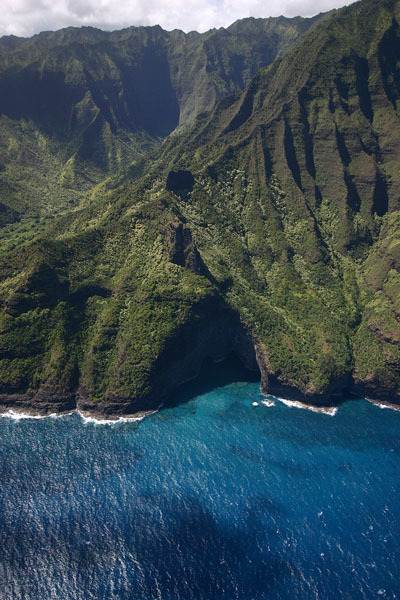 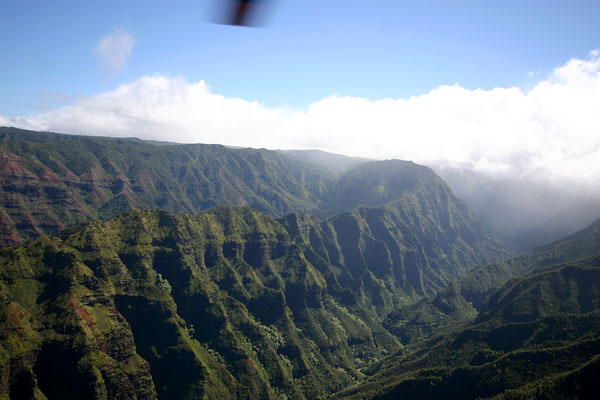 The best way to see and comprehend the beauty of Kauai is by air. 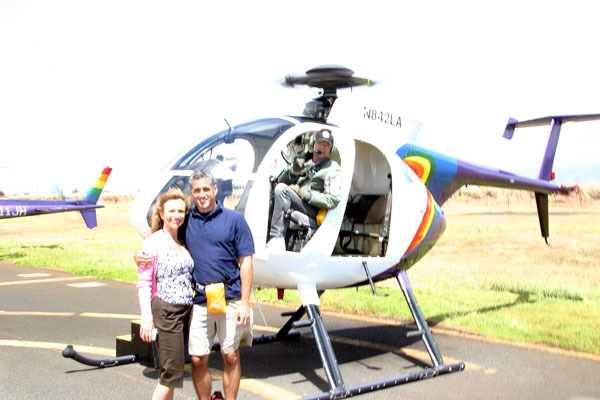 So we boarded an open door helicopter and took an aerial tour. 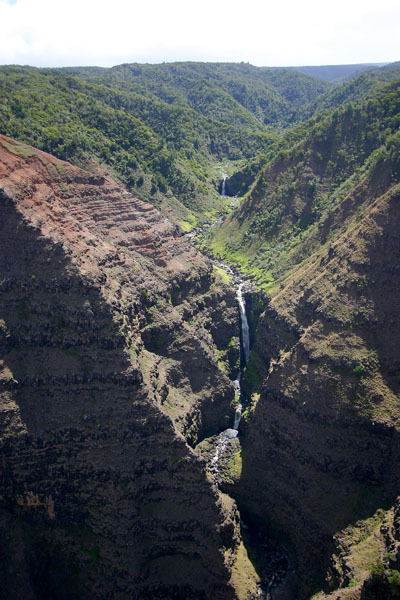 We flew over our hotel and into the Waimaea Canyon. 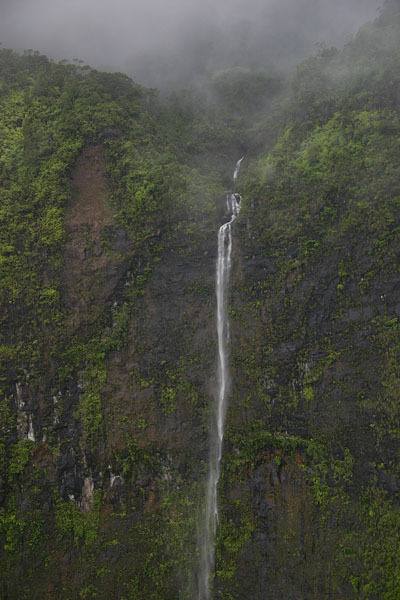 From there we skirted the amazing NaPali coastline and ventured into the wettest spot on Earth -- the summit and surrounding mountain sides of Mount Wai'ale'ale where waterfalls too numerous to count descended down sheer cliffs of amazingly lush vegetation. 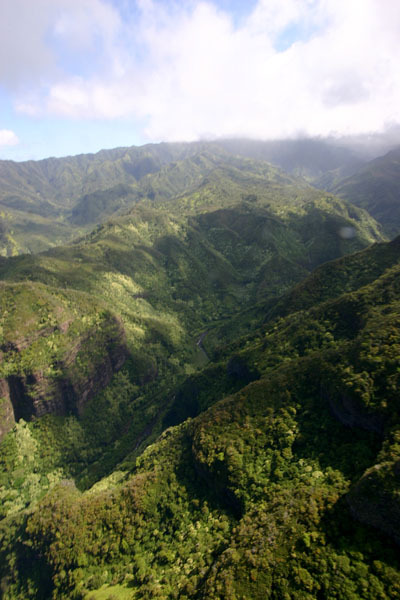 Lastly, we flew over the aforementioned North Shore before heading back over Wailua Falls to return to the ground..
Our most rugged hike started near Ke'he Beach in Ha'ena State Park. 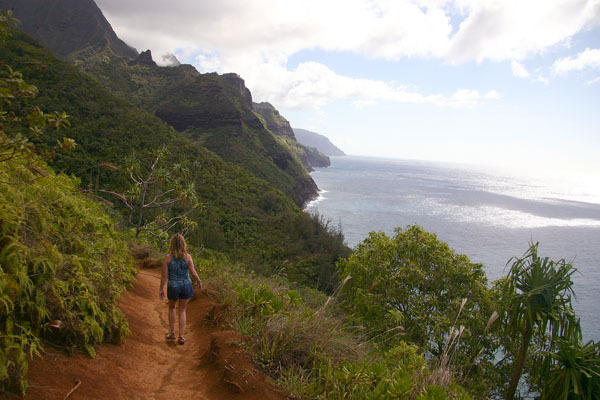 From there we ascended a trail on the rugged Na'Pali coastline until we reached a secluded beach where we spent some time before heading back due to the oncoming darkness. 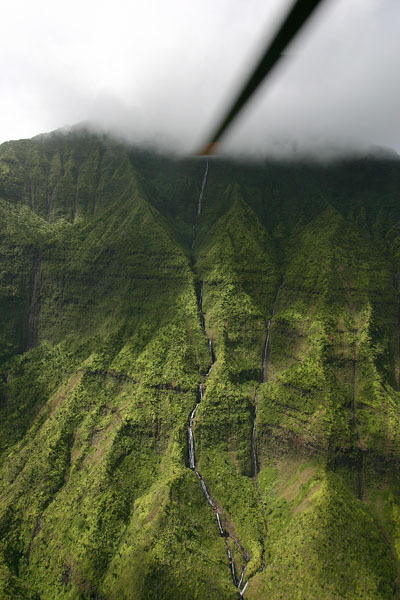 You don't want to be stuck on that trail in the dark!